We all know that Instagram has 800 million monthly users and 500 million daily active users and therefore it is known as a social media giant. Because of its huge audience-base Instagram is a perfect platform to use for eCommerce sales. More than 65% of Instagram followers interacts with brands, which is far more than any other social media platform. 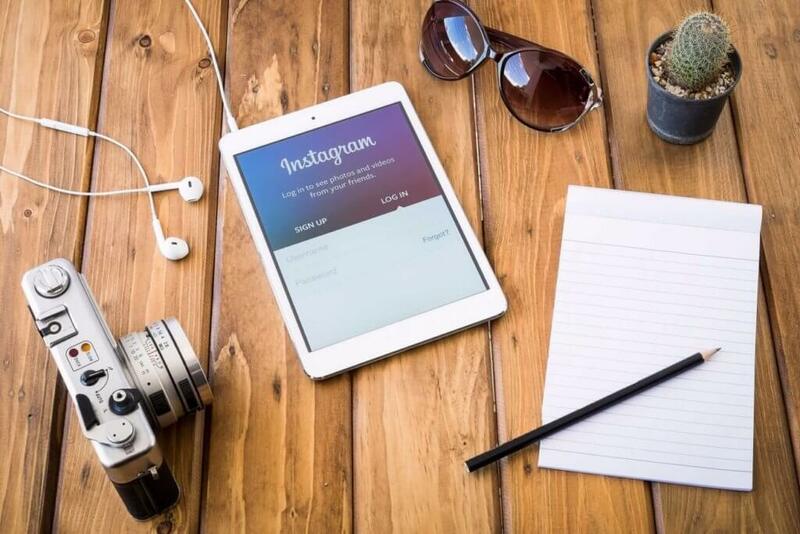 According to analytical tools and media experts, Instagram is the best media investment. After creating the profile, upgrade it to a business profile. Most of the people are using Instagram profile to sell their products. But for this stuff, it is better to use a business profile on Instagram because a business profile allows to add more details about a product. Before marketing your product on Instagram, analyze your market audience you want to target. To built a successful and engaging post, make sure you use a high quality content every time. You should create images that explains your product in a short way. There are some tools like Pablo and Canva which are very good to create such images. Image size should be ‘1080 x 1080’ and caption should be less than 2200 characters. You can also schedule your multiple posts on Instagram. You can create a number of posts in bulk and can schedule them. Because of scheduling, you don’t have to sit each time you want to post a content. You can add only one link to your profile on Instagram and this is its limitation. Even you can’t add link to your posts. This doesn’t means that user can only view your posts and can’t buy. There are some tools like Scoutsee which can help you in adding a link in your bio. In the post you can add a text “Click in the bio for more”. It will help you in taking the user to your store. In the bio section, when people click on this link, they will be redirected to a page where there will be a list of products on the right side of the photo. Whatever product the user clicks on, they are redirected to that particular product’s page. Only posting engaging content doesn’t work. To know more about the product, your followers may try to engage with you. So whenever a user puts a comment on your post or shows interest in the post by comments, respond them immediately. You can also increase the engagement with the help of videos. Instagram widget is a free Magento 2 extension that allows you to display Instagram images of your products in the store with relevant hashtags. Configure the extension on your eCommerce website with the help of a Magento development company. 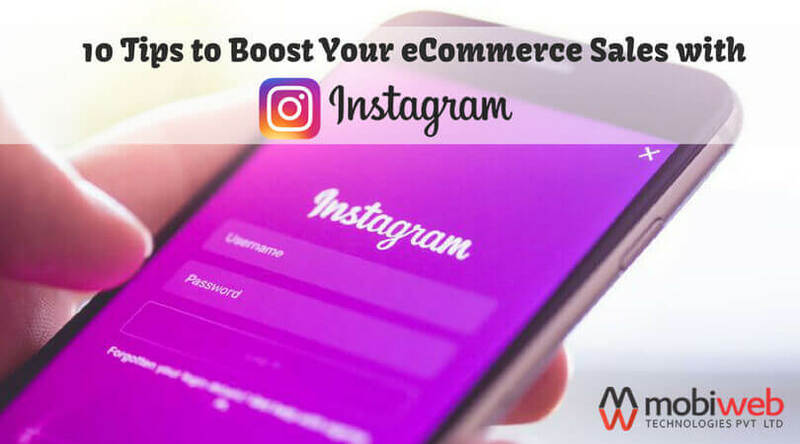 A software can help you in simply integrating Instagram with your eCommerce site. An Instagram Pro Widget helps you in displaying any photos from Instagram without a prior authorization. Nearly all fashion brands are using this strategy and are getting great benefits. Your Instagram content should relate to a wide variety of audience. You can ask your followers to give review about your brands. A person wearing your brand’s outfit with a description can help impressively. Some brands are using fashion bloggers’ photos in the brand’s outfits, and getting leveraged from the bloggers’ network too. People easily trust on influencers in comparison to you. You can ask those infuencers to share sponsored posts which will help in getting the engagement from their followers as well. The amount of engagement mainly depends on the number of followers the infuencer has. Conversion Rate Optimization (CRO) can also help your brand in increasing sales. It helps in gathering qualitative and quantitative data from which you can analyze that why people are purchasing or not purchasing from your website. There is a fine line between selling and hard selling. Be simple in the kind of images you choose. They should only show something that your product has. If you use two hashtags on Facebook, Twitter or other such platforms, the engagement of the post will be reduced. When you are building up an eCommerce store, you should choose a hashtag that is only for you. 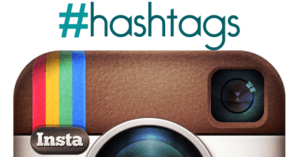 Your store’s hashtag is searchable. The hashtag you create should be used on every image you post. g good engagement and have good number of followers than running a contest can be a good choice. According to the statistics, more than 70 percent Instagram users have participated in a contest on the platform. You can use your bestselling product for this. A particular gift card for your online store which is desirable will also work. Also you can run discounts on your products. If you run an eCommerce business than the biggest thing you need is a huge amount of relevant traffic to your online store. As millions of users join Instagram every year, Instagram can be seriously considered as a best platform to make sales. Obviously Twitter and Facebook are also the platforms with millions of users, but they cannot give your brand everything you need. As per Forrester Research, brands get 58 times more engagement from their Instagram followers than Facebook and double than Twitter.